For the first couple days here in Arizona we’ve gone over different situations such as Bunt Plays, Cuts/Relays, and First/Third plays to get everyone on the same page. After we finsihed with situations, practice usually ended with BP or if your a catcher, you end the day with bullpens. These first couple practice days were very good for getting to know the other guys on the team since the majority of them play for other organizations. Since I’m a catcher it gave me a chance to learn how guys like to throw and what they may need to work on in game situatioins. At this point in the AFL we are 4-3 and everyone has knocked off the rust. We won our opener 3-2 against the Phonex Desert Dogs away. Even though I didn’t get any hits in the game I did draw a walk in the top of the 10th inning and scored the go ahead run. Pitchers threw very well and we didn’t commit any errors on defense. 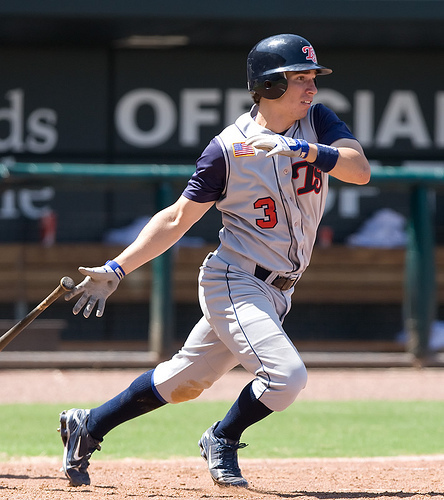 Playing in the AFL isn’t a easy task because your not in the lineup everyday so you have to really take care of business during BP and infield/outfield to prepare yourself for game situations. But so far things are great and going as planned for myself. Thanks again for the support and appreciate the comments. Hello, everyone. 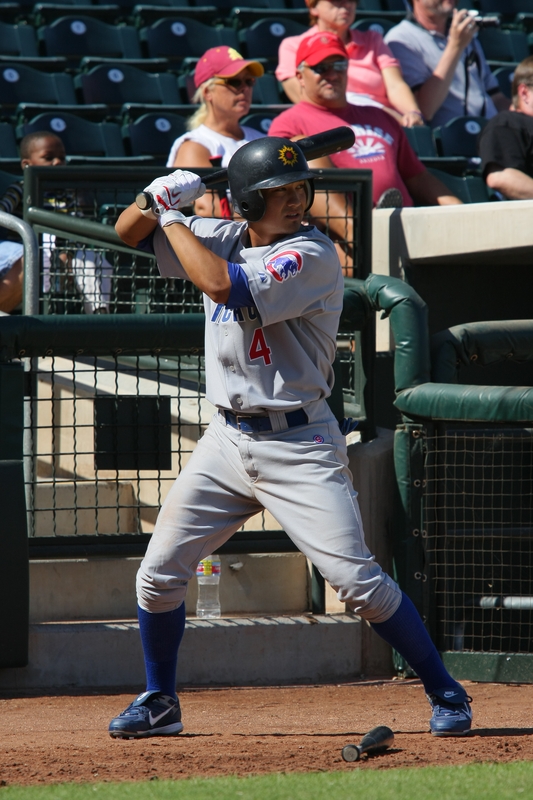 Steve Clevenger here in Arizona with the Mesa Solar Sox/Cubs. Being the first blog entry I wanted to briefly to tell you a little about myself. I was born and raised in Baltimore City, Md., and now reside in Glen Burnie. I attended Mount Saint Joseph High School, where I played baseball and basketball. I was teammates with Gavin Floyd (Chicago White Sox) my freshmen year of high school and won a state championship in 2004. After high school, I attended Southeastern Louisiana University in Hammond, La., and earned a spot on the all-conference team my freshmen year. Then I transferred to Chipola College in Mariana, Fla., where I earned all-conference honors and the team earned a spot in the state tournament for a berth to the Junior College World Series. After the 2006 season, I was drafted in the seventh round by the Chicago Cubs and played my first season Boise of the Northwest League. I spent 2007 between Daytona and Boise and 2008 between Daytona and Tennessee. We won the Florida State League championship in 2008 under manager Jody Davis. I am looking forward to playing in the AFL for the second straight year, and hopefully I’ll have the opportunity to advance even more in 2009. I hope everyone enjoys reading this and I can’t wait to hear from all of you! Thank you for reading.